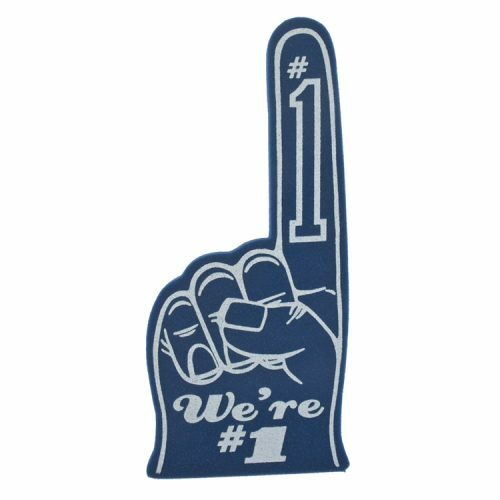 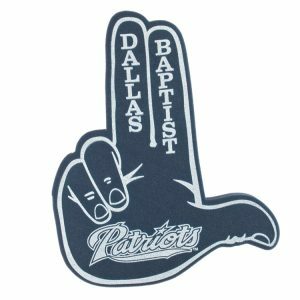 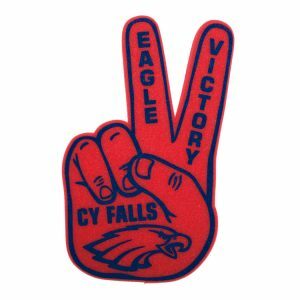 Classic Custom Foam Finger - 16"
Custom Foam Protest Finger - 18"
Sometimes the classic designs never go out of style, making our custom foam finger (18″ size) a great option for your next promotion or sports event. 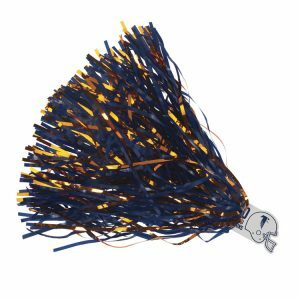 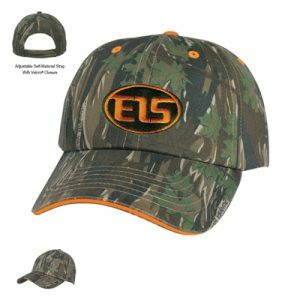 Make sure the crowd is having a blast with these promotional giveaways. 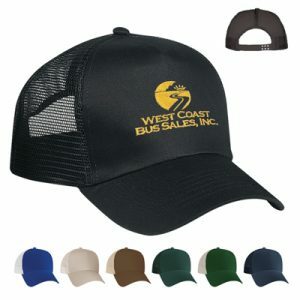 Also makes a great way to raise money, especially for booster clubs!